Did you know that nearly 30% of American adults suffer from dental anxiety? It is very common to feel a bit of fear or stress when facing a dental exam. Here in Carmichael, we never want you to feel as though coming to our office is cause for fear. That is why we offer sedation dentistry treatments – which are not quite as scary as they may sound. Sedation dentistry involves a few different medications that we can use to help you relax. You will be awake and alert throughout your visit, but the sedation will allow you to feel relaxed and even happy during the appointment. Many patients report not remembering much about the treatment they received, only that they were comfortable throughout the entire visit. We can use an oral medication, which you will take about an hour before coming in to our office, or an inhaled sedative, often called “laughing gas”, during your appointment. As trained sedation dentists, we are experienced in monitoring your status while on sedation, so you will always be in good hands. Only the oral medication requires you to have a ride home after your appointment, and the effects of either the oral or the inhaled medication wear off very quickly. Over time, you may even find that you no longer need sedation dentistry to feel comfortable coming to the dentist. Even if you have struggled to visit a dentist in the past, we can help you feel relaxed in order to get the dental care you need. 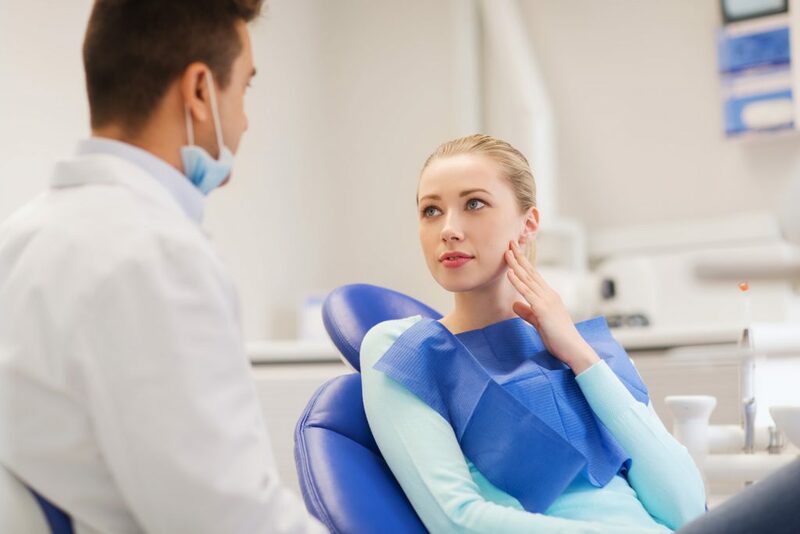 Our sedation dentist at Redford Dental Care can consult with you to determine what type of sedation is best for your needs. Call us to schedule an appointment at 916-972-8851, or click “Book Appointment” at the top of our website to book through Zocdoc. Folsom CA, Roseville, CA and Sacramento CA.